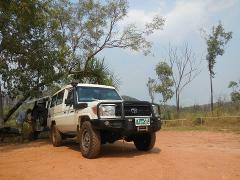 Kakadu, Nitmiluk Gorge, Litchfield & Beyond!The Ultimate Top End 4WD Expedition! 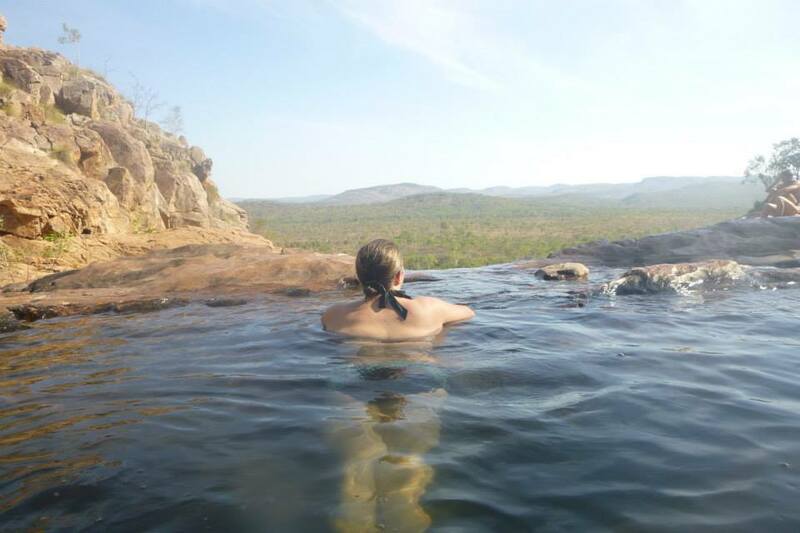 Explore Kakadu, Nitmiluk & Litchfield National Parks in depth as you immerse yourself in Indigenous culture, spectacular & refreshing waterfalls and view an array of wildlife & mesmerising scenery. That's so you can do it all in the week and get back to Darwin for the Mindil Markets on Thursday! 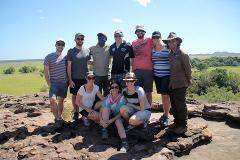 Highlights: Cultural Interaction, Lots of Hiking & Swimming, Wildlife. 7:00 am pick up from your Darwin accommodation. 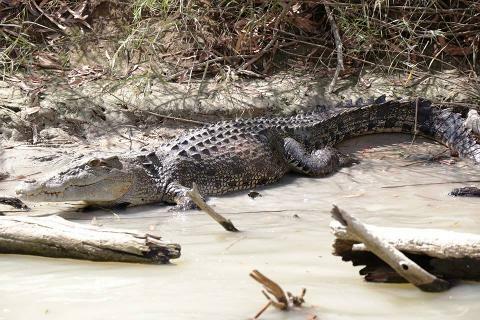 Adelaide River Jumping Crocodile Cruise. Pick up and drop off at ALL Darwin accommodation. All meals (as indicated) & fresh drinking water. 5 Nights Camping at managed camp-grounds (Showers and Toilet facilities available). Camping gear (3 man tents - 2 person per tent, high density foam mats;sleeping bag hire optional). Guluyambi Cultural Cruise on the East Alligator River. Cultural interpretation and commentary on local flora/fauna and geology.